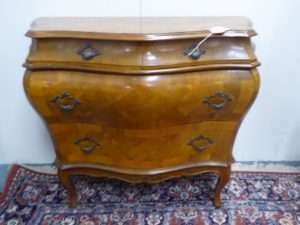 This Week: Huge Drafting Desk and a Lovely Old Music Box! 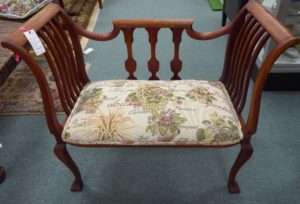 Please Scroll Down for Collage Descriptions and Prices! 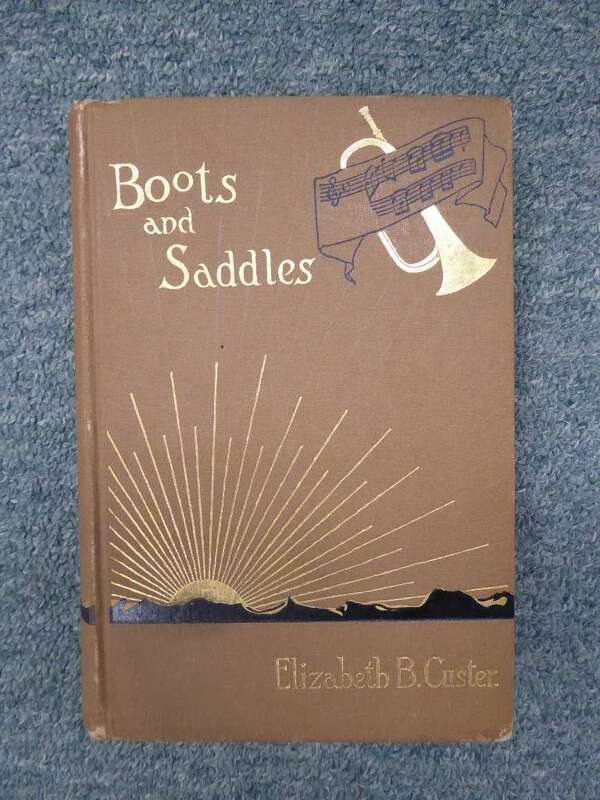 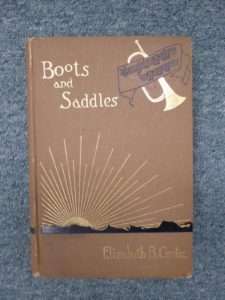 Book: “Boots and Saddles”, by Elizabeth Custer – 2nd Issue – $150.00 Booth 37. 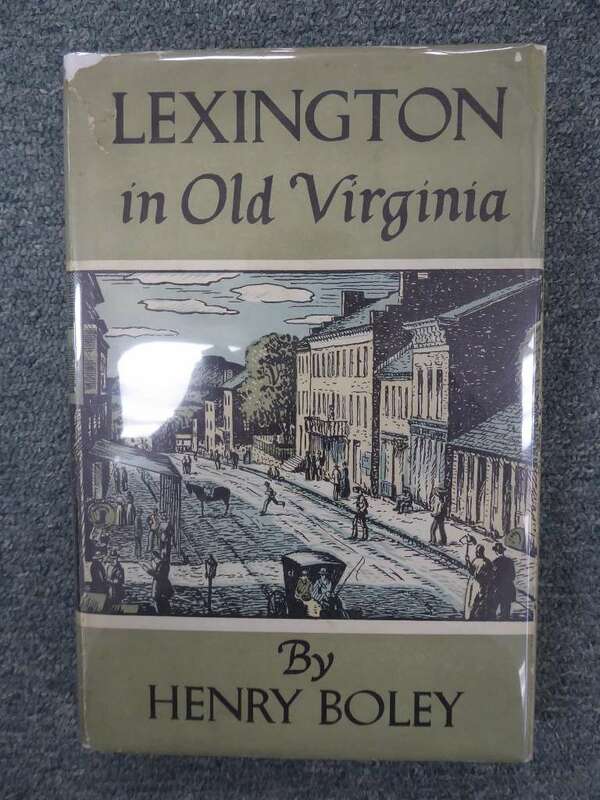 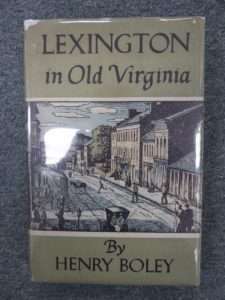 Book: “Lexington in Old Virginia by Henry Boley, !st Ed. 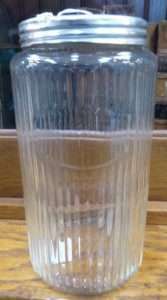 $60.00. 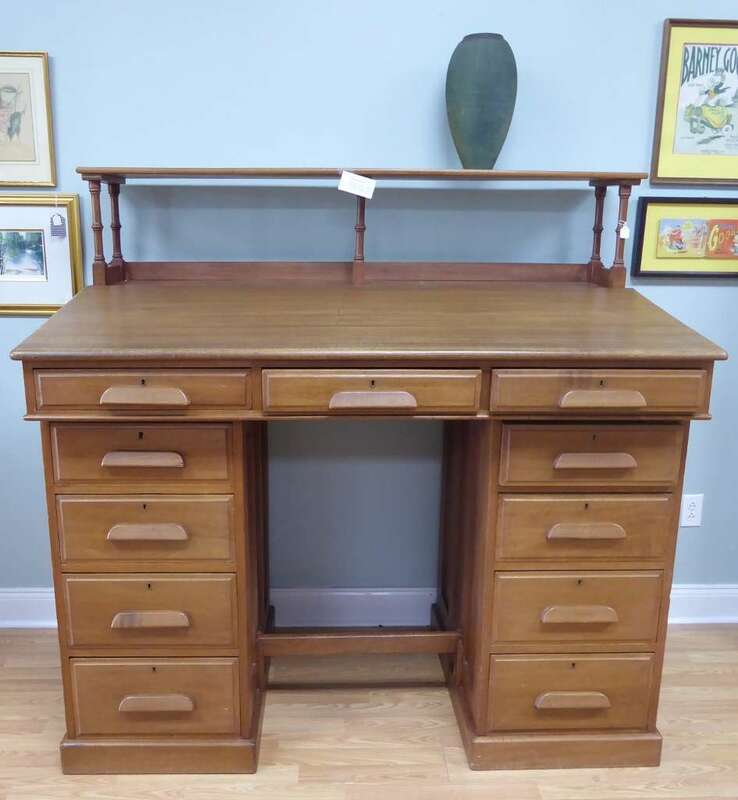 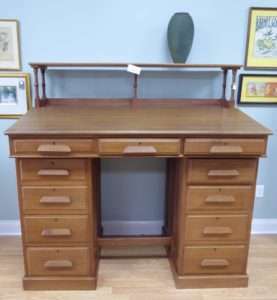 Mahogany Drafting Desk from Booth 8 – $950.00. 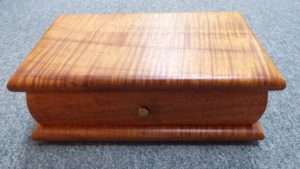 Sheath Mission Traditional Canister – Booth 420 – $45.00. 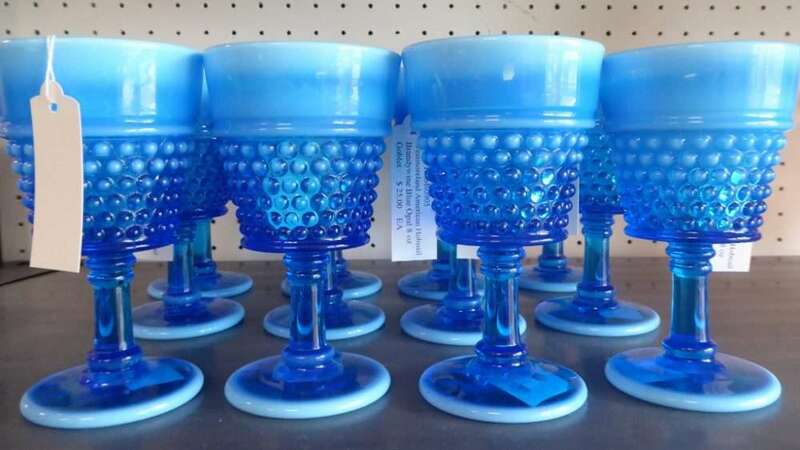 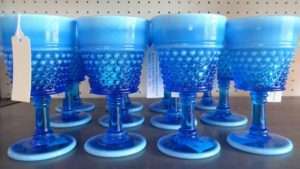 Westmoreland Hobnail Brandywine Blue Opal Goblets, Bootj 430 – $25.00 each. 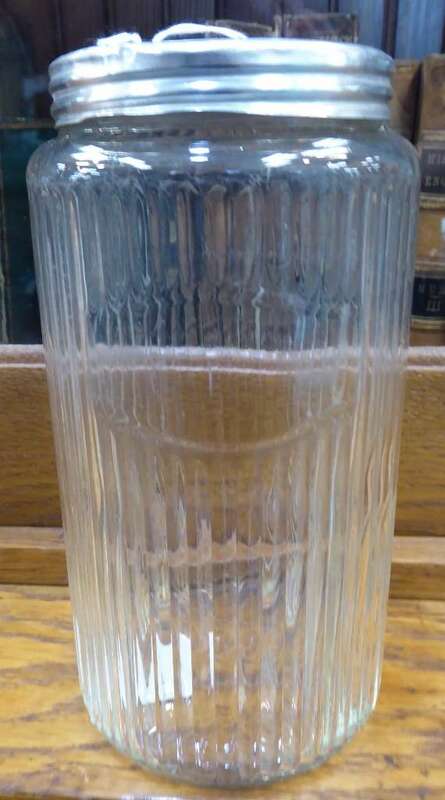 Fabulous Northwood Green Regent Pitcher, $165.00 – Booth 420. 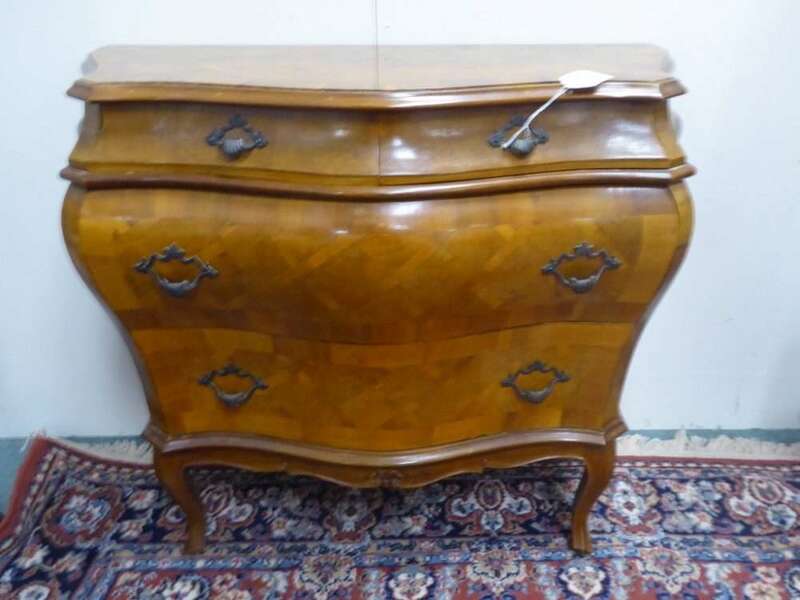 Bombay Inlaid Italian Chest – Booth 1 – $250.00. 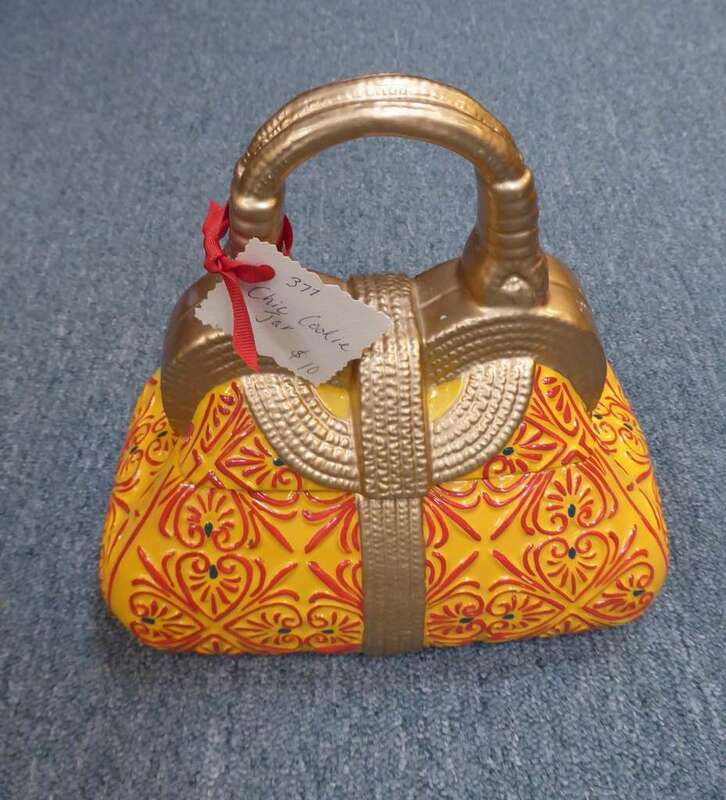 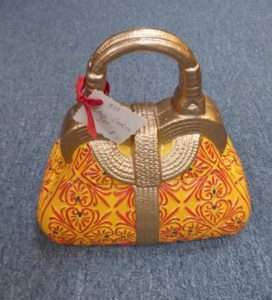 Chic Cookie Jar (Purse) – $10.00, Booth 377. Small Bench from Booth 88 – $175.00. 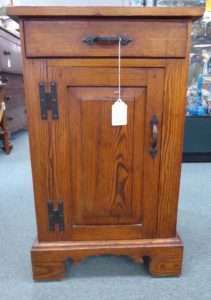 18th or Early 19th Century Raised Panel Stand – Dovetailed and Peg Construction, Booth 3 – $950.00. Beautiful Reuge Music Box from Booth 33ha – $150.00. 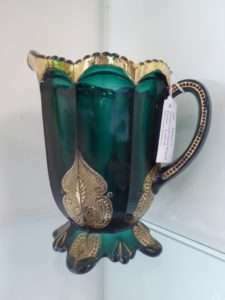 ‹ A Douglas Cave Acrylic, A Piano Lamp and a Cuckoo Clock!